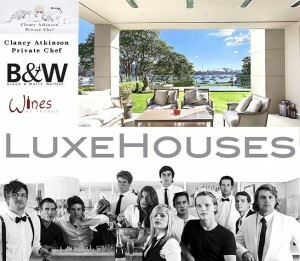 Luxe Houses raised $11,000 for The Cancer Council! 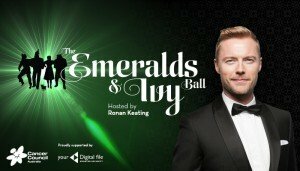 This annual black tie gala event, hosted by Ronan Keating with a guest list of entertainers includes a live and silent auction, whilst guests enjoy a spectacular dinner and performances by some of the hottest acts in town – including Ronan. Luxe Houses is proud to support this very special event. Funds raised through ticket sales and auction items on the night will go to the Cancer Council’s Ronan Keating Fellowship. A PRIVATE CHEF DINING EXPERIENCE – TABLE FOR TEN at spectacular Darling Point residence AYR HOUSE take a prize location sneak peak here AYR HOUSE! Get your best bid on for this extraordinary Luxe Houses experience. 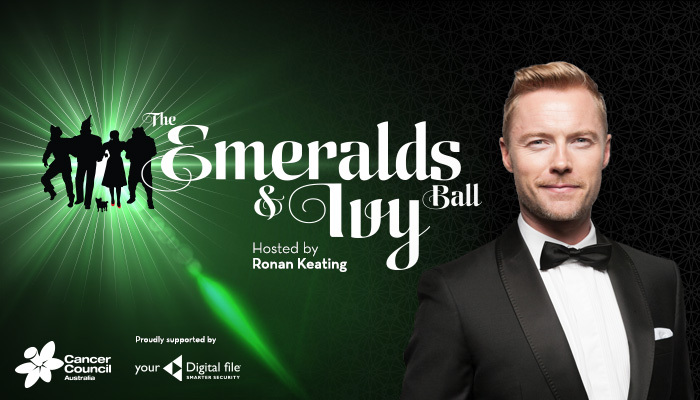 Just announced…the addition of Ronan Keating as part of the Luxe Houses + Cancer Council Emerald’s & Ivy ball prize! That’s right secure this auction prize & Ronan will be sitting at your dinner table! Find out how you can bid for this prize and support the Cancer Council’s Ronan Keating Fellowship here – How can I bid?